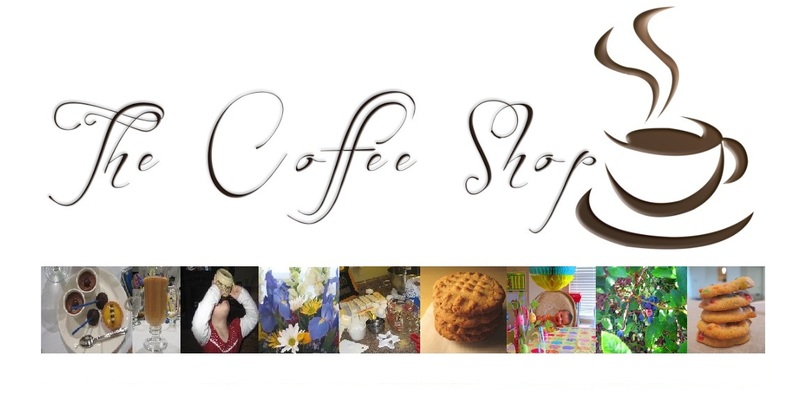 The Coffee Shop: Joyous innocence! Look at my girls! Jumping around without any worry in the world! Isn't it sad to know... that one day... images like this one will be even blurrier in my mind? I always thought I'd always remember my little ones faces! When my oldest one (almost 4 now) was just born I thought her little face would always be with me, the expressions she made, the way she smiled... and now... only 4 years later I can hardly remember about it... and when I look at pictures of my girls only 1 year ago... I can't believe how much they've changed! How did that happen? When did I miss such a huge transformation? When did they start saying that word right? I hope I never forget it all! I hope I always remember how now my oldest says "Mommy! You are the best mommy in the whole live world" (lol) or how my little one loves kissing me and making eyes like she is angry and then burst in laughter, Oh! I am thankful for cameras that can capture such special joyful moments... their innocent giggles! I need to start some journal for the things they say! It's amazing what comes out of their mouth! it's so wonderful to see their personalities so different and at the same time so similar! they are both happy, healthy girls that want to discover the world, learn from everything around them! My oldest one is more intuitive and cautious and my little one is just a "go getter" and almost a "dare devil" they love each other dearly and enjoy playing together and even when they fight they usually end up hugging each other! I hope I never entirely forget... their phrases, the looks in their eyes when they discovered something new! Like yesterday that we went to the store... I can only imagine what was going through my girls heads when they saw piles of crabs piled on top of each other on ice looking almost like they were alive! I just explained... "they are crabs"... or last night when someone knocked really loud at our door (I didn't know UPS delivered up to 10 p.m.) and woke my oldest one up and she couldn't go back to sleep... I realized that was something very uncommon had happened for her... very out of our normal, peaceful routine... so I called her by me and guessing what she was thinking I hugged her and whispered to her ear: "Hijita (my little daughter - In Spanish -) I just want to let you know that there are no monsters, that we are safe, the man who came was just delivering a package for mommy and daddy and he is now in his house, daddy and mommy are ok and we are here to protect you and your sister, God takes care of all of us. You are a very special, wonderful, smart little girl and I am very proud of you! I love you very much! There is nothing to be afraid of... good night, now go to sleep" she looked at me relieved and surprised probably for how I knew what she was thinking! (Now I know how my mom always knew too! ), she hugged me again, kissed me and went back to bed and fell asleep right away! oh... these moments.. these moments I wish I could just grab in my hands, hold them tightly and put them somewhere safe where time will not make them all a blur! Thank God we have cameras... Thank God even when we might not remember every detail it's moments like this that form our family! and her "best moment so far" link-up party! :) Thanx for inviting me to participate Jamie! 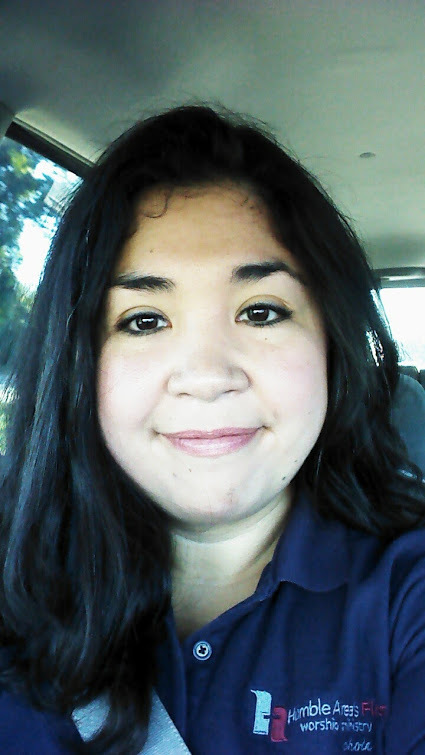 I am a Mexican woman in the United States, I love coffee and cooking so I blog about it all, I am a wife and a stay-at-home mom! and everything I do I do it with love for God and my family. First Thanksgiving Menu - Let's begin! Beautiful Fall Cookies - Children friendly! Some pictures of our Vacation! Coffee Friday - Things Happen! Never too late for peach cobbler! Coffee Friday - New Orleans Style! Tuesday of Quotes - School! Happy Monday, right? at least joyous! Coffee Friday that is Lick the Bowl Good! First Fondant Cakes ever for my birthday girl!